Diet plays a significant role in the development and management of blood pressure. A diet which is higher in calories and fat can lead to obesity which is one of the major risk factors in high blood pressure development. Just as there are foods that can help in controlling and managing blood pressure, there are foods that increase blood pressure. Hypertension is a disease that can be treated or managed by maintaining a healthy diet and an active lifestyle. If you have hypertension or are at risk of high blood pressure, you can easily modify your diet to prevent the serious consequences of hypertension. 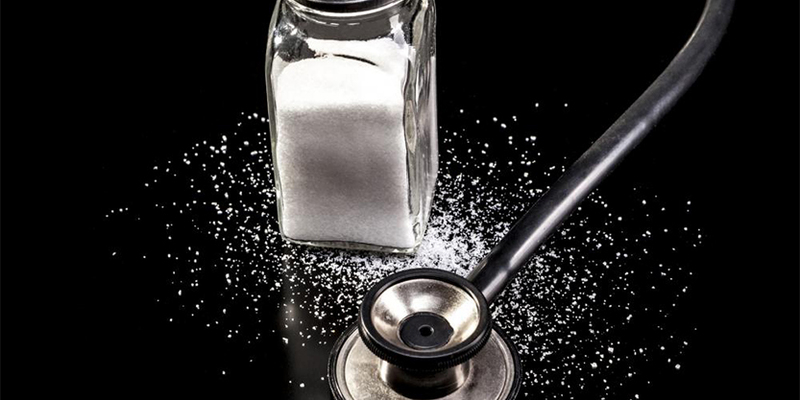 Sodium is the villain for individuals at risk of heart disease or living with hypertension. According to World Health Organization (WHO), individuals living with hypertension should restrict their daily intake of sodium to less than 5mg. However, an average European consumes around 7-12g of sodium every day! About 75% of consumed salt comes from processed foods and sodium included in meals at cafes, restaurants and other food establishments. For preservation purposes, these canned goods are loaded with sodium. It is best to opt for fresh beans. However, if you want to use canned beans, first, place them in a colander and rinse them thoroughly with water. This will help in washing away most of the sodium. Alcohol consumption has surprisingly found to decrease the risk of heart disease, but of course, there is a catch. It must be done in moderation – one serving a day for women and two servings a day for men. Consumption of more than the recommended servings can lead to dehydration and gradual weight gain – both of these increase blood pressure levels. Bacon is also loaded with sodium which can increase the blood pressure. Merely three slices of bacon have 270 mg of sodium and 4.5 grams of fat. Even with nutritious veggies, premade soups include a high amount of sodium. Unfortunately, while you can rinse off the sodium from canned beans, you can’t do that with premade soup. It is best to make fresh soup or opt for premade soups which have ‘reduced salt’ or ‘low in sodium’ labels on their packaging. These include hot dogs, breakfast sausages and more. Packaged and processed meats are also loaded with sodium and saturated fats, both of which play a major contributing role in hypertension. Avoid the refrigerated section of your grocer and opt for fresh meat instead. Remember, having high blood pressure doesn’t mean you have to deprive yourself. It is more about eating smart to keep your body healthy. Opt for the DASH diet, one of the most effective diets in managing and reducing high blood pressure. It includes whole grains, beans, nuts, fruits, and vegetables to ensure you are full and healthy throughout the day. Low blood pressure does not necessarily mean stable blood pressure. According to a study, individuals who had suffered a stroke or a heart disease were found to have low blood pressure and were also found to have experienced changes in the brain affecting their memory and cognition. There is a significant link between Alzheimer’s and blood pressure as studies have found that older patients with hypertension or high blood pressure are likely to experience symptoms of Alzheimer’s. A recent study indicated that controlled blood pressure reduces the risk of dementia. The clinical trial in this study1The SPRINT MIND Investigators for the SPRINT Research Group. Effect of Intensive vs Standard Blood Pressure Control on Probable Dementia: A Randomized Clinical Trial. JAMA. 2019;321(6):553–561. doi:10.1001/jama.2018.21442conducted by Wake Forest Baptist Medical Center and reported in the Jan. 28 edition of the Journal of the American Medical Association, indicated that controlling the blood pressure in individuals aged 68 and older can decrease the risk of Mild Cognitive Impairment (MCI) risk, which is a precursor of dementia. Individuals aged 65 years and up are at increased risk of high blood pressure, which has also been identified as one of the risk factors of dementia and MCI. 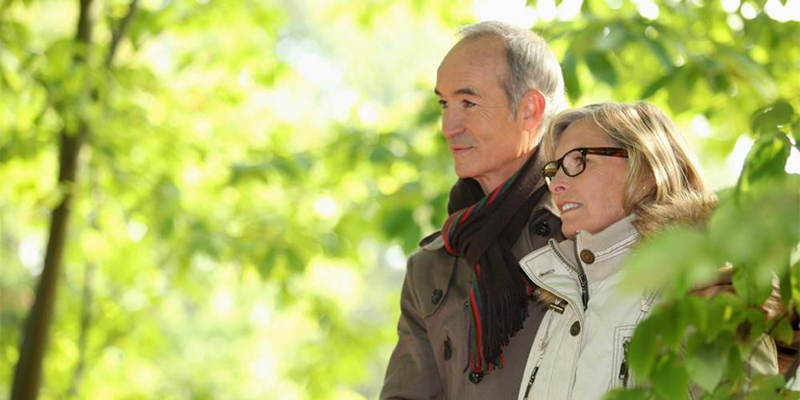 The study focused on 9,400 participants around the age of 68. These participants were randomly assigned treatments, which can help in maintaining their blood pressure at either 120mm Hg, 140 mm Hg or below. All the participants were at risk for heart diseases. The initial aim of the study was to determine whether strict blood pressure goals can help in saving lives. This study was planned to continue for 5 years but concluded early. This is because within three years of trial, the participants who maintained a 120 systolic blood pressure were leading a healthier life as compared to the participants maintaining a 140 systolic blood pressure. Moreover, the participants with a 120 systolic reading experienced a 17% decrease in the risk of dementia. While the report stated that this result is not statistically significant, it still provides a strong base for further research. It also indicates that controlled blood pressure can reduce this risk. Further research is being conducted now to understand further the link between controlled blood pressure and reduced dementia risk. The researchers suggested that there are various ways in which the brain health can be influenced by blood pressure. Increased blood pressure levels can cause damage to the brain’s tiny blood vessels, which can further harm the brain tissues. This can also have an impact on the toxic substances amount, which can enter and affect the brain. While this study might not have produced significant evidence proving that controlled blood pressure can decrease the risk of dementia, it has still highlighted the importance of vascular health and cardiovascular disease and their impact on the brain. Further research may provide enough evidence for experts to create guidelines for individuals regarding ways to control blood pressure to decrease dementia risk. 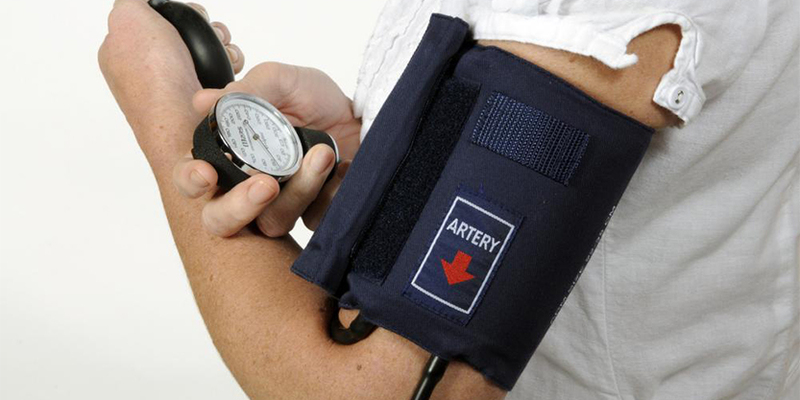 Blood pressure monitoring is one of the most common activities in a medical practice. Patients that have been diagnosed with peripheral vascular disease, chronic kidney disease, cerebrovascular disease, ischaemic heart disease, diabetes, and hypertension, all require continuous blood pressure monitoring. However, high blood pressure can also be checked at home. 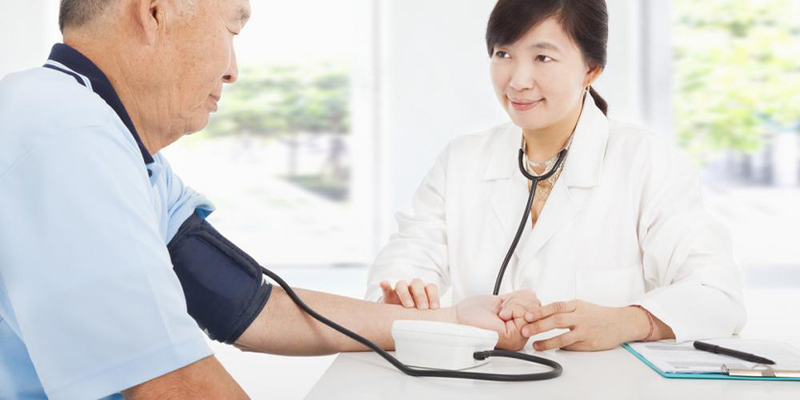 In fact, a recent study showed that monitoring blood pressure at home for two days can be a much better alternative to costlier methods of multiple visits to a doctor or clinician. The study2Devereux G, Gibney D, Fadhlillah F, et al Two-day home blood pressure monitoring may offer an alternative to costlier methods BMJ Innovations 2018;4:84-90. assessed that performing 20 measurements of blood pressure in two days can offer a stable and reliable representation of the resting diastolic and systolic blood pressure of the patients. The researchers determined that 10 readings of blood pressure everyday are as statistically representative as 15 readings each day. They believed that an increased frequency of blood pressure reading and decreased duration might offer a more stable and realistic representation of the resting blood pressure of the patients. The results showed that the reading of 10 blood pressure measurements in 2 days did offer a pragmatic and stable approach towards monitoring blood pressure at home. The results indicated that it can be a better alternative for patients rather than costlier methods of monitoring blood pressure at a clinician or surgery. In order to take the right blood pressure readings at home, it is important that you understand how it works. The blood pressure is taken in two numbers – diastolic (bottom number) and systolic (top number). For example, if you have a 120/80 mm Hg blood pressure, it would be read as 120 over 80. The condition of hypertensive crisis is extremely serious and needs medical attention. If you have a high blood pressure and are experiencing symptoms such as speaking difficulty, vision problems, weakness, numbness, back pain, breathing difficulty, or chest pain then you must immediately call for emergency medical assistance. Monitoring your blood pressure at home has numerous advantages, including enhanced reproducibility, cost effectiveness, and improved tolerance. It is even considered to provide more accurate readings as compared to the blood pressure readings taken in doctor’s offices. Regular home monitoring helps in reducing the risk of hypertension, and also encourages patients to take charge of their health and become more involved in their long-term care, instead of solely relying on a doctor’s visit. Moreover, it also helps patients to learn to manage their blood pressure by adapting a healthier lifestyle, thereby enhancing their overall health. Many assume that a stroke happens among the elderly. However, the recent death of Luke Perry, at the age of 52, has come as a strong reminder that stroke can happen to younger individuals too. 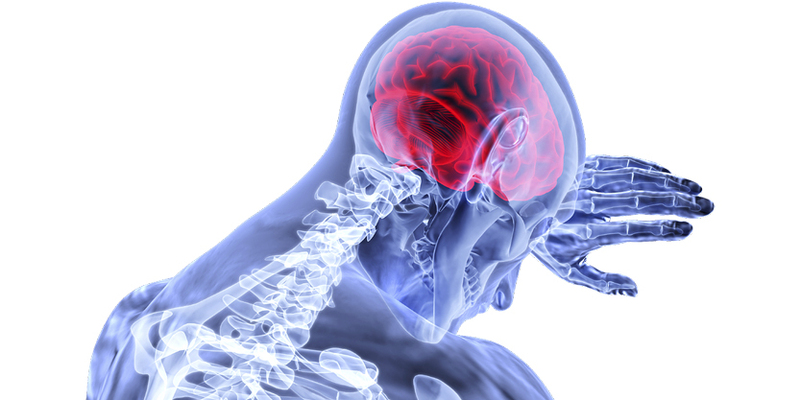 A stroke occurs when there is a disruption in the flow of blood to your brain. It can be caused by either internal bleeding or a blood clot. Around 10% of the strokes that happen every year in the Europe strike individuals who are less than 50 years of age. While stroke typically affects the elderly population, it certainly doesn’t mean it can’t affect individuals of other age groups. According to experts, stroke can affect not just middle-aged individuals but also young adults in their 20s and 30s, and even children. Evidence has suggested that there has been an increase in the rate of stroke cases amongst the younger population in the recent years. According to the Burden Of Stroke Report, launched in the EU Parliament by Stroke Alliance for Europe, about 85% of stroke cases are ischemic strokes, when a clot stops the blood from flowing to the brain. Generally, the risk of a stroke increases with age, 15% cases of ischemic stroke occur in adolescents and young adults. Arterial Dissection – an artery lining tears and gets separated from the vessel wall. This results in the formation of a blood clot at the location of the tear, which makes its way to the brain, blocking the blood flow. Hole in Heart – when an infant takes its first ever breath, the passageway between the heart’s right and left side should close. In certain cases, that passageway stays open leaving a hole. This hole can increase the chances of a stroke in future. Clotting of Blood – in some individuals, due to some genetic mutation, blood clots are formed, which can make their way to their brain, stopping the flow of blood. Rhythm Disturbance or Heart Defect – a structural defect in the heart can be caused by various factors, including a previous heart attack. This can lead to the formation of clots in the heart, which can travel to the brain. Narrowing of Artery – this can be caused by certain drugs and can block the blood flow in the brain. Arteriovenous Malformation – this happens when there is a formation of a tangle of blood vessels with abnormal connections between arteries and veins which prevents the blood from flowing in the brain. There are various signs that indicate that an individual is having a stroke, including speech difficulties, arm weakness, and face drooping. It is essential to take the right measures to prevent stroke like restricting smoking and intake of alcohol, regular physical activity, and maintaining a healthy weight and diet. While daylight saving time might appear like a great way to save energy, research has not shown any clear results. In fact, it actually has more negative consequences than benefits. Recent studies have highlighted that clock changes increases the risk of heart attacks. Slight sleep deprivation triggered by this time shift causes circadian misalignment, which increases the heart attack risks by almost 30%. A recent paper4Manfredini, R., Fabbian, F., Cappadona, R. et al. Intern Emerg Med (2018) 13: 641. https://doi.org/10.1007/s11739-018-1900-4 written by the Universities of Ferrara and Florence in Italy, warned of the risk of biannual clock change, particularly during the first week of the time change. 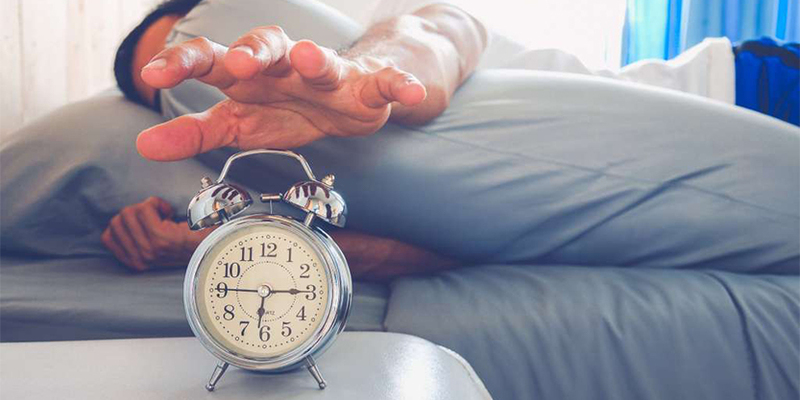 According to the paper, for the majority of individuals, the tiredness caused by time change might seem like a small issue but for others, it can result in graver consequence. Studies have highlighted the link between heart attacks and lack of sleep. Less than six hours of sleep is associated with obesity, diabetes, blood pressure, and premature death. Disrupted sleep leads to consumption of more calories and fewer calories burned. Moreover, just one sleepless night is enough to enhance insulin resistance. The research reviewed existing heart attacks and daylight saving time literature and found that the Monday after the time change has the most number of heart attacks. The first day of the week is also a critical one for Takotsubo cardiomyopathy, also referred to as “broken heart syndrome”. This is a condition where the heart muscle suffers a temporary and sudden weakness, which is caused due to emotional stress, increased blood pressure, and higher levels of catecholamine, the fight-or-flight hormones. Human bodies prefer a longer day as compared to a shorter day. The research referred to travelling numerous time zones, which cause the worse possible jet lag. The same pattern has been associated with daylight time change transitions. The circadian rhythm of the human body controls the sense of night and day, time to sleep, eat and more. The same rhythm helps in regulating the metabolism to body organs, including the heart. The change in time causes an imbalance in your body clock, especially in sensitive people. Merely an hour of lost sleep might enhance stress levels, blood pressure, heart rate, as well as chemicals promoting inflammation. Another study5American Academy of Neurology (AAN). “Does daylight saving time increase risk of stroke?.” ScienceDaily. ScienceDaily, 29 February 2016. www.sciencedaily.com/releases/2016/02/160229220653.htm presented at the American Academy of Neurology’s 68th Annual Meeting in Vancouver, Canada, April 15 – 21, 2016, found that there is an 8% increase in cases of ischemic stroke in the first two days of daylight clock change as compared to the two weeks before and two weeks after the time change. The Universities of Washington and Virginia published a study6Cho, K., Barnes, C. M., & Guanara, C. L. (2017). Sleepy Punishers Are Harsh Punishers: Daylight Saving Time and Legal Sentences. Psychological Science, 28(2), 242–247. https://doi.org/10.1177/0956797616678437 which highlighted that the Monday after the daylight saving time switch, the legal sentences given out in courts were 5% longer as compared to the previous Monday and the following Monday. This indicated that the time switch affected their sleep, making the judges less productive. This was supported by research7Wagner, D. T., Barnes, C. M., Lim, V. K. G., & Ferris, D. L. (2012). Lost sleep and cyberloafing: Evidence from the laboratory and a daylight saving time quasi-experiment. Journal of Applied Psychology, 97(5), 1068-1076 http://dx.doi.org/10.1037/a0027557. published in the Journal of Applied Psychology, stating that this time switch promotes productivity-draining endeavors, referred to as cyberloafing (surfing the net, checking personal emails on work time). The same was true for undergraduate students who were found to engage in cyberloafing 8.4 minutes more than usual after time switch. While all these results have been observational, they strongly indicate that daylight saving time is causing more harm than benefits. The research highlighted that merely one day (Sunday), is not enough time for people to get accustomed to the time switch, making it harder on them for the rest of the week. Over the past year, various blood pressure medicines have been recalled across the US and more recently in the UK and Europe after a cancer-causing contaminant was discovered in some of the batches. Investigators believe that the medicines were contaminated in the manufacturing process. Valsartan, which is one of the most commonly used blood pressure medicines, is also among those being recalled. Valsartan is primarily used for the treatment of heart failure and high blood pressure. It enhances the probability of the patient leading a longer and healthier life after suffering from a heart attack. Valsartan is categorized under the class drugs known as Angiotensin Receptor Blockers (ARBs). It relaxes blood vessels in order to help the blood flow easily. There are various types of Valsartan currently available in the market and both the Medicines and Healthcare products Regulatory Agency (MHRA) and European Medicines Agency (EMA) have announced the recall of several of them. Further details of the recall can be found on the websites of both organisations. These recalled blood pressure medications have been found to be contaminated with either N-nitrosodiethylamine (NDEA) or N-nitrosodimethylamine (NDMA), which are cancer-causing chemicals. Moreover, research has also indicated that NDEA may also contribute towards blood cell and liver damage. NDEA is utilized to create rocket fuel and has also been discovered in small amounts in certain foods and drinking water. This chemical can be created via some chemical reactions and as industrial processes’ byproducts. 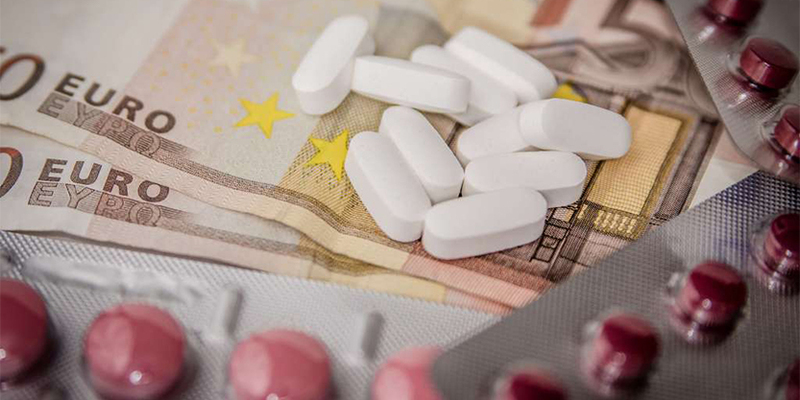 After the US recall, both MHRA and EMA have recalled all medication containing containing four other ‘sartans’, namely candesartan, irbesartan, losartan and olmesartan. This precautionary recall has been announced because of the potential N-nitrosodiethylamine (NDEA) contamination. According to the findings of all 3 agencies, the risk of getting cancer from using Valsartan is small since the NDMA discovered in the medicine only slightly exceeds the levels of acceptability. According to the drug manufacturers’ records, this impurity might have been contained in Valsartan products since more than 4 years. Investigations all over Europe have been initiated regarding this contamination. According to the results so far, there hasn’t been any evidence indicating that any patients have been harmed and the agencies have stated that this contamination has not affected all of the sartan products. What Should Blood Pressure Patients Relying on These Medications Do? According to the medical experts, patients using these recalled drugs can continue taking them however, before doing so, it is highly recommended to consult your pharmacist or doctor immediately. The threat of cancer from the contaminated batches of Valsartan and other sartans might be low as compared to the threat of not using them at all. It is best to request your doctor to suggest an alternative. These nationwide recalls have made it difficult to find Valsartan medicines in the market meaning that whether you want to use this drug or not, you might have no other choice but to use alternative blood pressure medications. Therefore, ensure that you consult your doctor immediately before you switch to another medication or completely stop using it. Researchers at the Stockholm University, one of Europe’s leading centres for higher education and research in science, and Karolinska Institute, one of the world’s foremost medical universities, conducted a study8J Alzheimers Dis. 2018;61(3):1119-1128. doi: 10.3233/JAD-170575. in which they collected data of 2,685 participants above the age of 73. These participants were followed for a period of 6 years. None of the participants had dementia at baseline, however with age, 9% of them were diagnosed with Atrial Fibrillation and over the follow up period 15% of them were diagnosed with dementia. The study concluded that aging people with Atrial Fibrillation had a 40% higher risk of developing dementia than those without. It also confirmed that patients with Atrial Fibrillation who took blood thinners to prevent blood clots were able to counteract the risk of developing dementia in comparison to the patients who were not on medication. 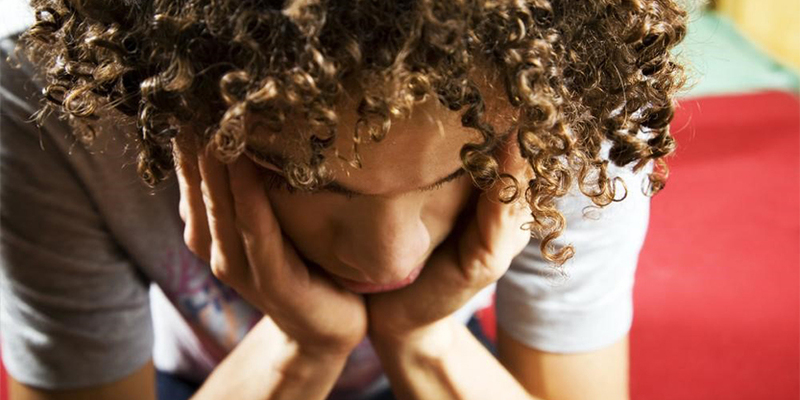 Preliminary research reports published by leading sources in the field such as the European Journal of Preventive Cardiology and the American Heart Association, have proven that depression is strongly linked to Atrial Fibrillation. Taking into consideration the study9Fenger-Grøn, M., Vestergaard, M., Pedersen, H. S., Frost, L., Parner, E. T., Ribe, A. R., & Davydow, D. S. (2019). Depression, antidepressants, and the risk of non-valvular atrial fibrillation: A nationwide Danish matched cohort study. European Journal of Preventive Cardiology, 26(2), 187–195. https://doi.org/10.1177/2047487318811184 published by the European Journal of Preventive Cardiology, research investigated the association of depression and antidepressants with Atrial Fibrillation in patients. The study was conducted over a span of 13 years from 2000 to 2013 on the Danish population. The risk of Atrial Fibrillation was assessed before and after starting the treatment for depression. Did you know that light plays a major role in our circadian system? It regulates our circadian system by communicating with our eye’s light sensitive cells, which then signals the body clock of our brain. This is how your body knows what time it is so that your organs work accordingly. These sensitive cells are even more sensitive to blue light. Recently, it was discovered that blue light helps in decreasing blood pressure. 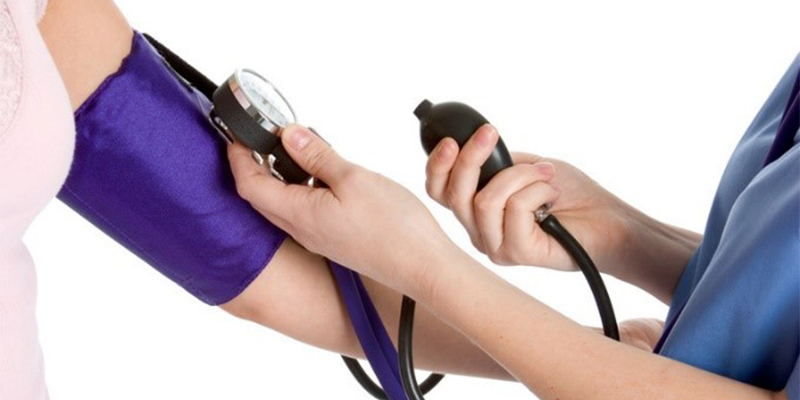 It has become a known fact that blood pressure stays low during summer months as compared to the winter months. A recent study examined the impact of blue light on blood pressure and revealed surprising results. There are numerous health benefits of blue light exposure, including an impact on high blood pressure. The positive impact of blue light has been found to be as effective as any other hypertension medication available on the market today. The study10Stern, M., Broja, M., Sansone, R., Gröne, M., Skene, S. S., Liebmann, J., … Heiss, C. (2018). Blue light exposure decreases systolic blood pressure, arterial stiffness, and improves endothelial function in humans. European Journal of Preventive Cardiology, 25(17), 1875–1883. https://doi.org/10.1177/2047487318800072, published in the European Journal of Preventive Cardiology, reveals that blue light exposure is an effective treatment for lowering your blood pressure and simultaneously decreasing the risk of cardiovascular diseases. The participants in this study were exposed to the blue light for 30 minutes, followed by control light exposure on a different day. 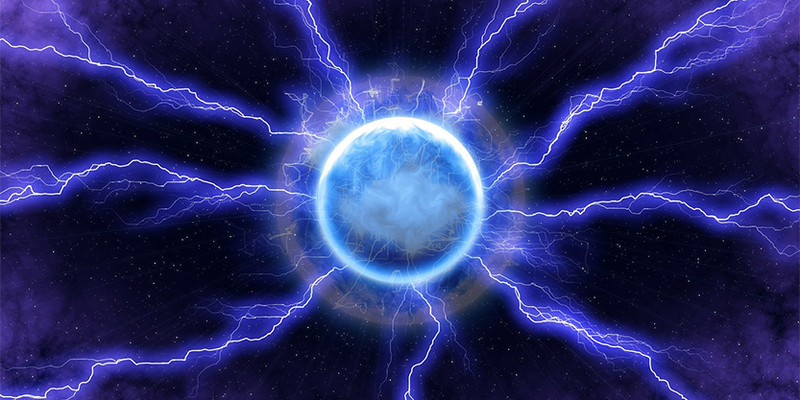 The researchers examined the blood vessel dilation, arteries stiffness, blood pressure, and nitric oxide’s blood plasma levels of the participants during, before and after the exposure of both lights. They found that whole body exposure to blue light drastically lowered the levels of blood pressure of the participants by around 8 mmHg. There was however, no impact on the blood pressure levels with the controlled light exposure. Decrease in the stiffness of arteries. The participants in the study experienced lowered pulse wave velocity and lowered forearm vascular resistance. Enhanced flow of blood. The participants in the study experienced an increase in flow-mediated dilation and forearm blood flow – the former refers to the artery’s capacity of widening in reaction to the increase in the flow of blood. Encouragement of nitric oxide release. The participants in the study showcased enhanced nitric oxide circulation and concentrations of nitroso species in their plasma. Remarkably, the systolic blood pressure reduction after light exposure for 30 minutes was linked to the plasma nitroso species changes. The best part is that all these health benefits of blue light exposure come with no side effects that have been linked to blood pressure medications11N Engl J Med 2015; 373:2103-2116, DOI: 10.1056/NEJMoa1511939. The light exposure levels in the study have been rather realistic and almost the same as the exposure you get during a typical sunny day. Indeed, you would have to regularly experience the exposure to blue light in order to enjoy these health benefits long-term. It is not unrealistic to assume that regular exposure to blue light, along with the consumption of healthy and antihypertensive foods like olive oil and cherries can result in making a major impact on the high blood pressure levels.